Partners in the CentreREADY program who attended the kick off breakfast for the program on Sept. 12 are, from left, Jeff Miles, Bald Eagle Area School District superintendent; Jennifer Myers, Chamber of Business and Industry of Centre County; Dr. Greg Paladina, Philipsburg-Osceola School District superintendent; Dr. Michelle Saylor, Bellefonte Area School District superintendent; Dr. Brian Griffith, Penns Valley School District superintendent; Vern Squier, CBICC president and CEO; and Dr. Bob O’Donnell, State College Area School District superintendent. 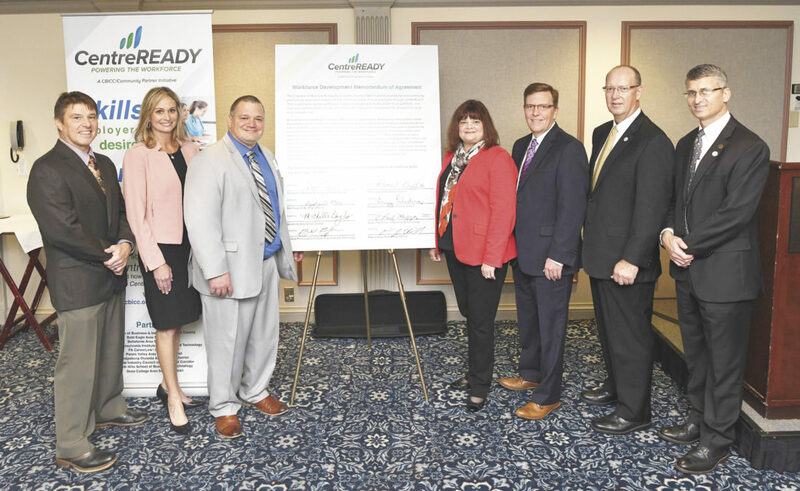 STATE COLLEGE — In an effort to build a better local workforce, the Chamber of Business and Industry of Centre County and the county’s public school districts and career/technical training institutions, have partnered together to create the CentreREADY program. CentreREADY is a workforce preparedness initiative where students can voluntarily participate in collaborative worker certification program designed to better match local employers with a quality workforce. While in the program, students will achieve desired levels of proficiency in the skills employers want and businesses need to be successful. Two years ago, the CBICC’s business and industry partnership committee met with area companies to find out what challenges and issues each company faced. As the visits evolved, the issue that topped the lists consistently was the lack of soft skills like work ethic, manners, team work, communication, problem solving and understanding supervision. As a way to tackle this issue, the CentreREADY certification program was started this school year in grades kindergarten through twelfth grade in five area school districts including Bald Eagle, Bellefonte Area, Penns Valley, Philipsburg-Osceola and State College Area. Each district could create its own criteria and each student who applied for the program has to reach above average or advanced in each skill through testing and group projects. Once a student passes all the criteria, he or she is awarded an accreditation credential and will recognized at graduation for his or her success. Phase two of the project is implementing the program into the career/technical school with adult learners at Central PA Institute of Science and Technology and South Hills School of Business and Technology. Graduates of the program can also advertise on their resumes that they are CentreREADY when they apply. 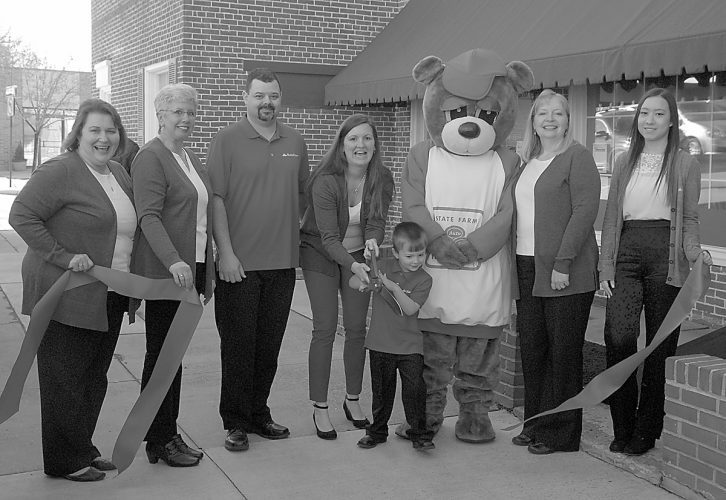 In September, the CBICC held a kick off breakfast to explain the program to the area and Myers said it was highest attended breakfast the chamber has ever had. “It’s generating a lot of support,” Myers said. the program since many Centre County residents travel outside the county for employment. Myers feels this program is beneficial to all types of industries and for high school kids who are looking for summer jobs, since it has been found the younger generation is not familiar with what skills are needed to be a good worker and team member. The CBICC’s role, according to Myers, is entrepreneurship, recruitment and retention. 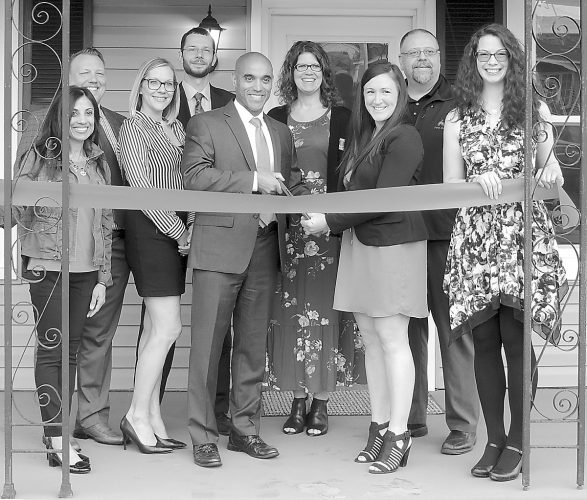 Working to keep companies in Centre County and helping them to grow in turn helps employees earn family-sustaining wages and supports the local economy. For more information, email centreready@cbicc.org.